Do You Believe That Music Can Impact Lives? We do. At Music Mood, we believe that music plays the leading part in everyone’s daily life. So if you have the same vision as us, wish to make an impact on people’s lives, let’s talk more. 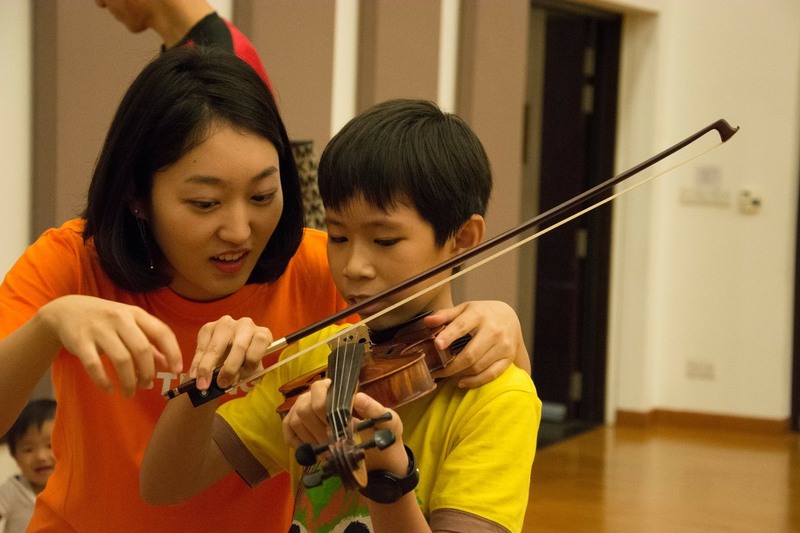 We have helped many experienced music teachers and performers in Singapore to earn a full time living with what they are good at- teaching and performing music. Join Music Mood. Make An Impact On Students. Our vision is simple. To help good music teachers get notified by students. Hundreds of our Music Teachers have benefited by joining this family by receiving new tuition assignments. 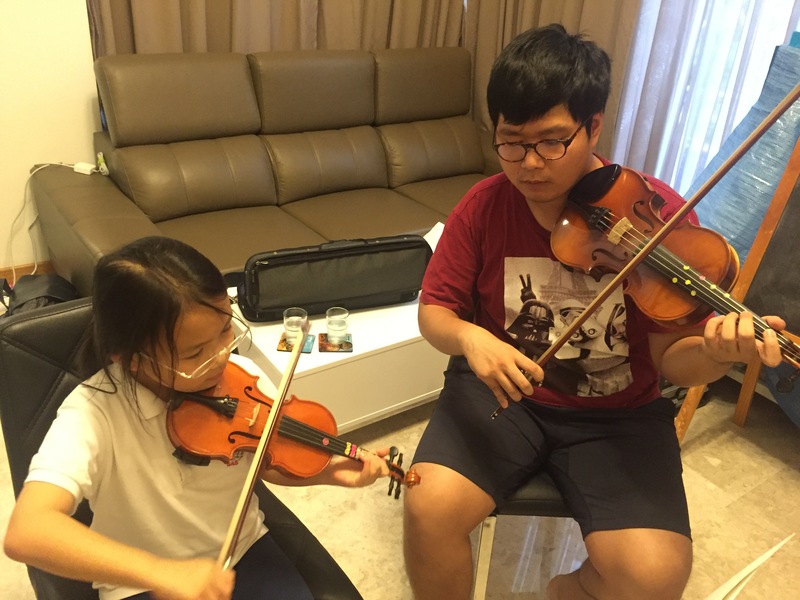 Music Mood Singapore welcome aspiring or current tutors to join us. Over the years, we have successfully help many music teachers to earn their full time living through constant referral of students. As a private music teacher, you can schedule your own plan and only teach when you are free. Not too sure how to teach? We provide training to ensure that you are well prepared to teach. That’s not all. Music Mood is also expanding to Live Music Gig. This means that joining Music Mood, you also get to perform at the live performances and receive gigs opportunities. We have a referral system in place to encourage tutor to recommend their friends to join us. Earn commision if you are helping us to buy the instruments and accessories. Gigs opporunities awaits at different couple solemnisation and corporate events. Who should apply to be Music Teacher in Music Mood? As a private music teacher in Music Mood, you are in fact the most important people in this academy. You are the one that will meet our students, imparting your knowledge and share your beliefs in music every time. Your attitude defines your character and teaching style. We stress more on this than your musical skills. Teacher must be knowledgeable about the instruments and music theory. Teacher have to follow the lesson plan to ensure all important skills are being taught. Teacher cannot gets angry easily and always shouts at students. Teacher who apply must be holding at least Grade 8 in ABRSM or equivalent. Teacher need to express your points easily through clear explanation.